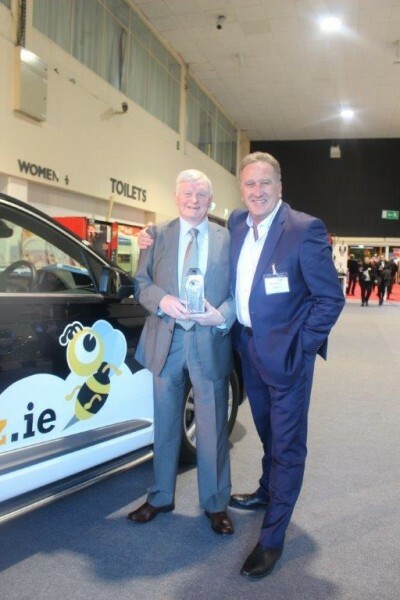 Don Shearer and Jim O'Brien (Travelbiz) with the Hertz 4 wheel Hive. 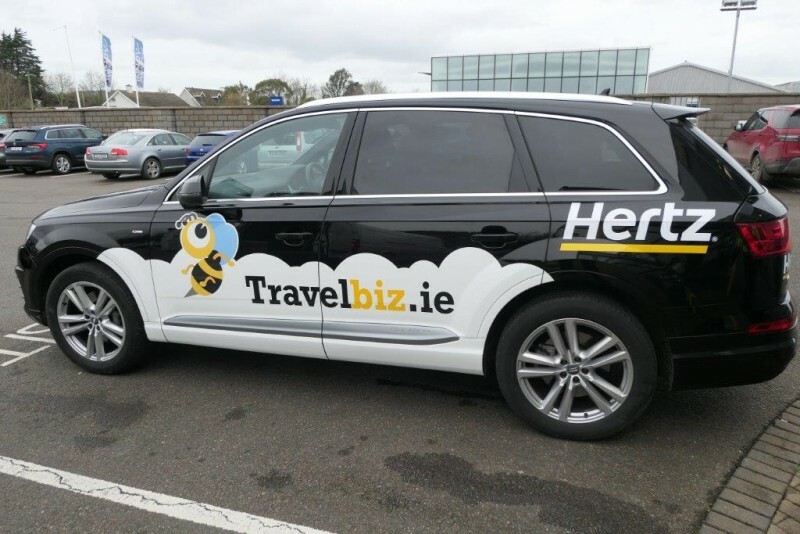 The Love Hertz Four wheel Hive is back and will be parked in the Holiday World pavilion for you to visit the Travelbiz team on trade day this Friday the 25th of January from 10.00am. 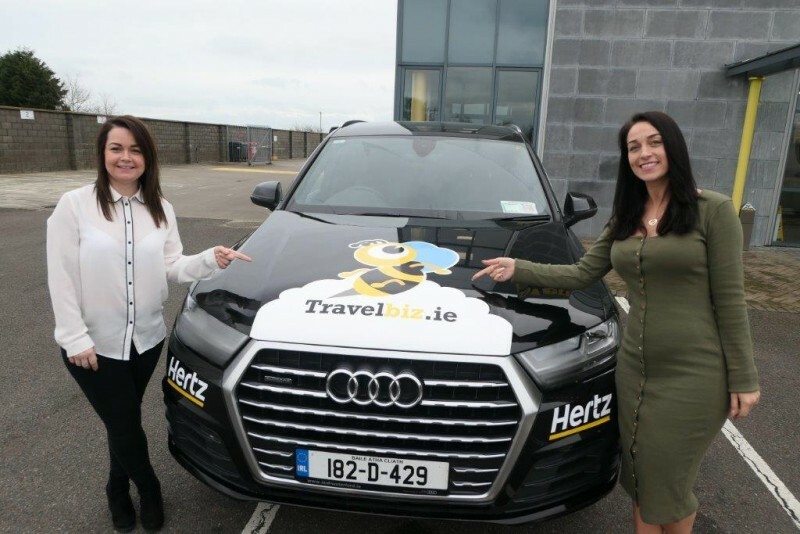 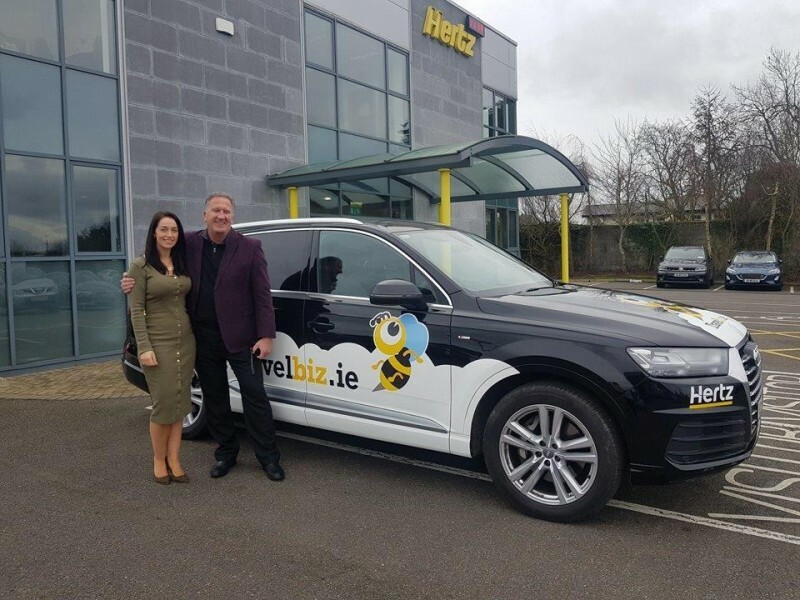 The all new Audi Q7 Quattro is a beauty and we will be taking the opportunity to get to as many locations over the coming weeks with the Travelbiz team covering events in a town near you!